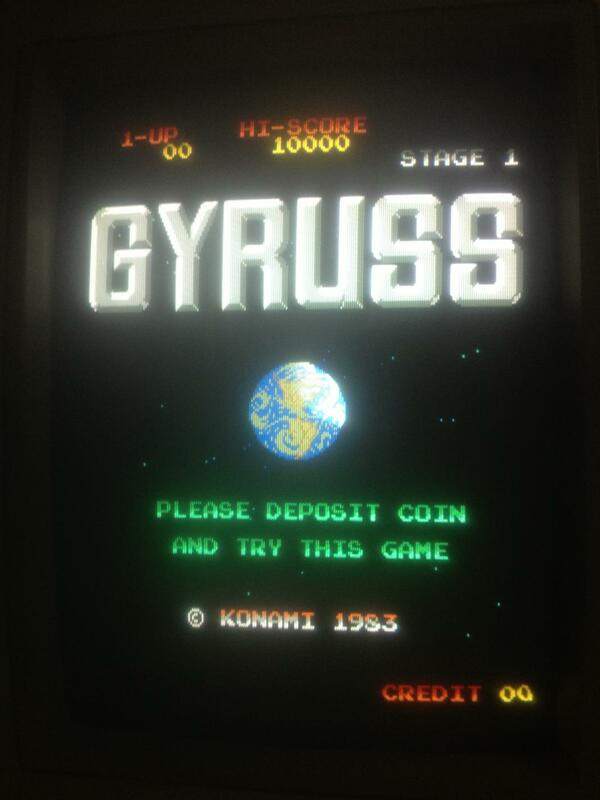 About a month ago I purposely purchased a non working Gyruss off eBay to repair myself for fun. This repair would later inspire me to develop the Gyruss test rom which is currently being developed right now. Symptoms: Game watch-dogging. Only gets as far as the grid test pattern, sometimes partial then resets perpetually. First thing was to check the voltages from various +5v rails on the bottom board. Voltages were measuring quite low, around 4.7v. I have read that low voltages would also contribute to this behavior. Adjusting the +5v didn’t help. 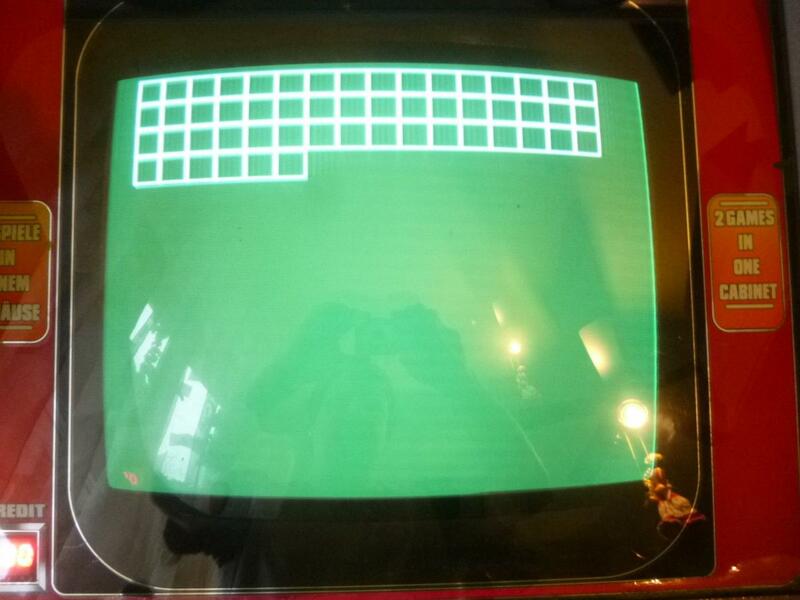 Next step was to verify all the game ROMs via romident which checked out good. Cleaned pins on all socketed chips, no change. Probed Z80 main CPU, confirmed barking reset line. Removed both Z80s which tested good in known working Galaga board. Installed IC sockets and re-installed Z80s. Began process of purging all Fujitsu branded ttls before troubleshooting with some Fujitsu branded ttls still remaining. Four 74ls163s that are used for memory addressing the 2149 srams tested bad on my Micromaster LV48 device programmer ( but they turn out to be good after fixing the game and re-substituting the 163s back in. The ls161s that I had lying around seemed to work fine as well ). Caius said that these are difficult to test out of circuit so the result of the tests performed by my not so trusty Micromaster LV48 almost lead me in the wrong direction with this repair. With the 161s installed the symptoms were exactly the same which prompted me to look at other areas as I didn’t believe these would cause the fault, these chips seem to be associated with the video display. I checked some non Fujitsu ttl logic around the main CPU & 2kx8bit SRAMs. 13E & 14E ( LS245 ) tested good. 17C,5J,3J ( 2kx8bit SRAM ) tested good, 2J tested BAD ( 2kx8bit SRAM ). I was pretty sure that I found the culprit. Bad work ram would definitely cause this kind of issue. Socketed 17C,5J,3J & 2J ( SRAMs). Replaced 2J with a Sanyo LC3517.